Vive la Peinture Uula Color! 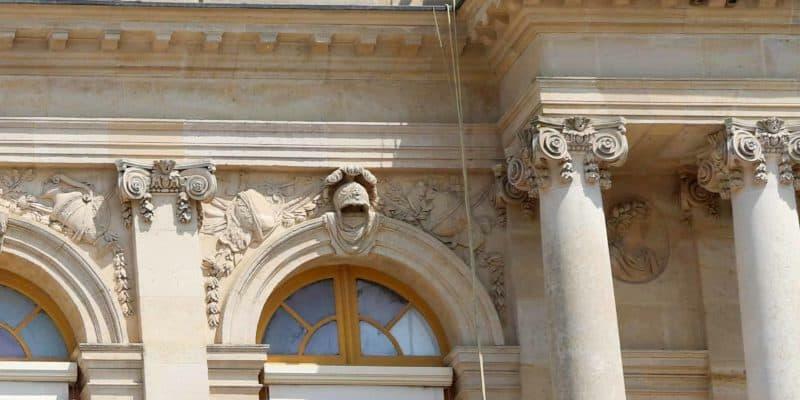 Uula Linseed Oil Paint was chosen as the restoration paint for the Versailles Palace and the Louvre Art Museum. This is a great tribute to our work, for our product and for the quality and competence of Finnish work.